English born Ghanaian youngster Arvin Appiah was on the substitute's bench for Nottingham Forest as Chelsea thumped his side by 2-0 in the fourth round of the FA Cup. As one would expect, a Championship team were much easier to break down than a Premier League one. The left side of the pitch with left-back Emerson and left winger Callum Hudson-Odoi combined early for most of the attacking plays created by Chelsea against Nottingham Forest, with both eager to prove themselves in front of Maurizio Sarri’s watchful eyes. And the pair in the opposite flank, Davide Zappacosta and Ruben Loftus-Cheek, did not want to be left behind. Even David Luiz wanted to get in the action, and he was allowed to do so as Nottingham Forest rarely left their own half to provide any sort of trouble to our defence. Chelsea kept on knocking with plays through the wings using the fullback-winger combination, coordinated by captain Cesc Fàbregas who would from time to time pinpoint one of his sugared passes through the middle to find Álvaro Morata. The opening goal felt like it was a matter of time to come through, and it almost did when RLC won a penalty on a play set up by David Luiz deep pass and Zappacosta’s ensuing low cross. Unfortunately, Cesc botched the spot-kick, making it easy for goalkeeper Luke Steele to defend his attempt. After the missed penalty, Forest attempted to grow into the occasion and finally left their trenches. Chelsea were too quiet, even after the introduction of Eden Hazard for RLC as the latter was apparently injured. Coming out of the dugout at half-time, it looked as if the second half would proceed the same way as the first one. This time around, goals were found with CHO proving everyone that he can play on the right wing by assisting Morata twice with pinpoint crosses to the box. Forest tried to answer but to no avail. Chelsea were comfortable with holding onto the lead until the clock ran out. 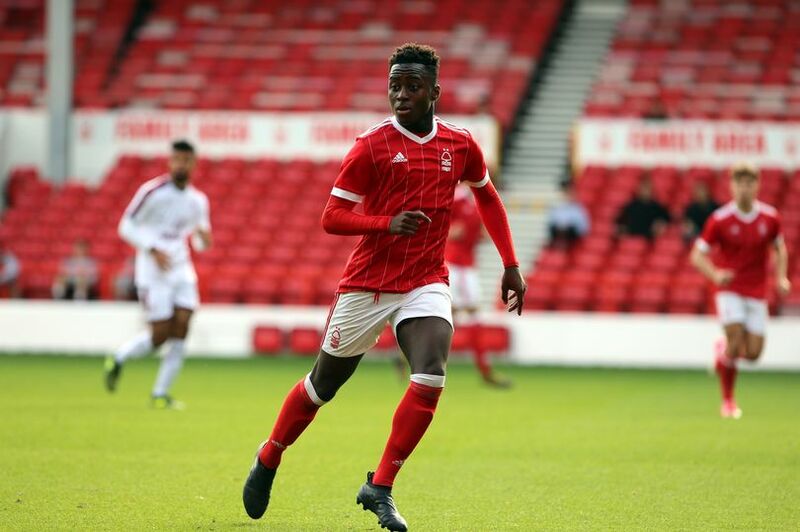 The youngster Arvin Appiah is set to sign a new deal with Nottingham Forest as he turns 18 today, January 5th.